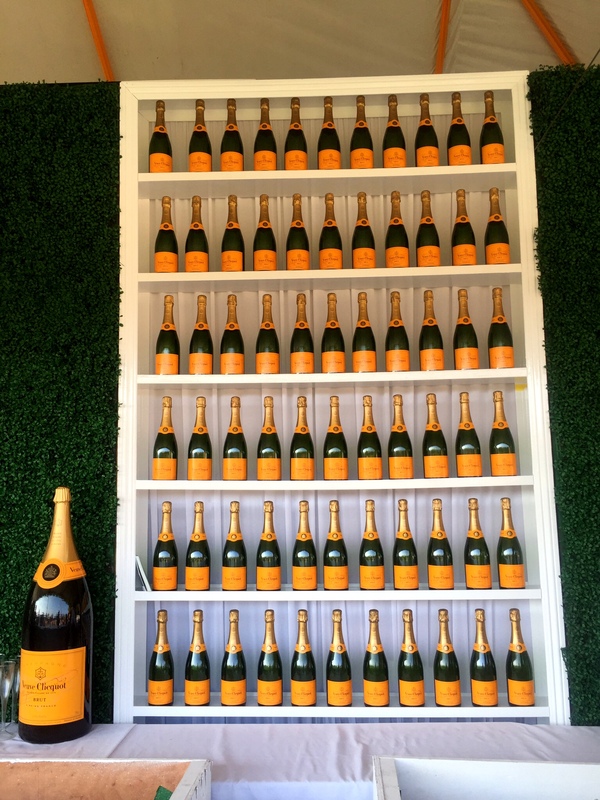 Happenings: VC Polo Classic – eat.drink.dish.repeat. You drink champagne. You cheer on hott polo players on ponies. You judge people based on their outfits. You take a million amazing pictures. You drink more bubbles. You make new friends. And you’re in bed by 11PM. Sounds like the perfect day to us…and it was! ← Food for Thought: The Getty.